4 Top Moves for a PERFECT UPPER BODY!! 4 challenging exercises that tone up the entire upper body. (And one even incorporates the legs!!) You won’t believe how many muscles you can hit… With just a few moves! 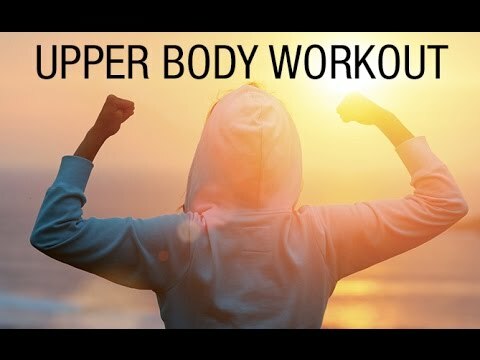 COMPLETE UPPER BODY IN 4 MOVES!! Learning how to build a strong upper body isn’t only about doing the moves. Its about doing them with the right form… And understanding how and they work to create that mind-muscle connection! Let us show you what we mean! 5 BEST UPPER BODY MOVES!! The kettlebell can be your best friend for home workouts… One tool. Tons of exercises! Here are 5 of our favorite KB moves for upper body. 5 BEST KETTLEBELL MOVES! !